Dust of the Ground has become synonymous with beautifully shot, creative videos. Their promo for this year’s Indie Grits Festival captures the heart of the festival. Opening with a brave soul getting a tattoo of the festivals logo, the short video captures everything this festival is about. Growing to 11 days this year, Indie Grits has become a source of pride for South Carolina, and Columbia has especially embraced the festival. 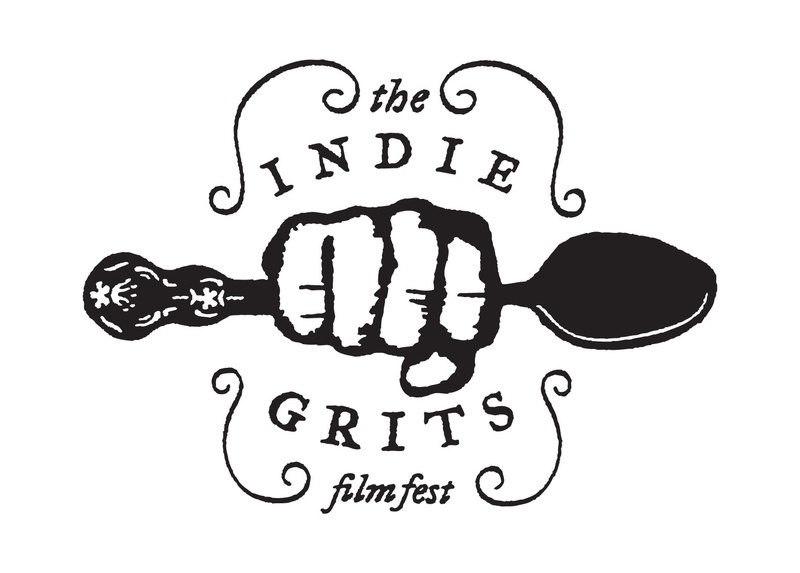 Started as a film festival 6 years ago, Indie Grits has turned into a large cultural event featuring music, food, technology, and art in addition to showcasing Southern filmmakers. Indie Grits has done something that has proven incredibly hard to do in Columbia, and that is get Columbia involved. SceneSC knows, we’ve tried to be more involved with local businesses and organizations for four years. Eating Alabama (Andrew Grace – Tuscaloosa, AL)- Premiering at SXSW and then coming to Indie Grits. In search of a simpler life, a young couple returns home to Alabama where they set out to eat the way their grandparents did – locally and seasonally. But as they navigate the agro-industrial gastronomical complex, they soon realize that nearly everything about the food system has changed since farmers once populated their family histories. A thoughtful and often funny essay on community, the South and sustainability, Eating Alabama is a story about why food matters. The Dragons of Jim Green (Randy Salo – Gilbert, SC/Munich, Germany) – In rural South Carolina, WWII Marine veteran Jim Green has created a ramshackle museum around what he claims are artifacts from a 34 million year old civilization of reptilian humanoids. Fulfilling a childhood promise, Jim’s grandson Randy convinces a series of scientists to visit his grandfather’s backyard archeological site, with unexpected results. The Dragons of Jim Green brings to life Jim’s models, arcane diagrams, and an epic poem, which tell of intelligent, highly advanced beings that self-destructed through greed and war. Both dramatically focused and universal in scope, Dragons is about the human need for understanding and recognition, the capacity of the imagination to heal, and the multifaceted nature of truth. Kudzu Vine (Josh Gibson – Durham, NC) – A train advances through a railroad crossing flanked by dark masses of leaves and exits through the left of the frame, as if backwards in time. A radio program broadcasting to Georgia farmers waxes lyrical about kudzu’s many uses and virtues. This broadcast ushers in surreal and apocalyptic images and sounds of kudzu vines creeping forward, some say a foot a day. Photographed in black and white, and radiating with the luminance of early cinema, this ode to the climbing, trailing, and coiling species Pueraria lobata evokes the agricultural history and mythic textures of the South, while paying tribute to the human capacity for improvisation.